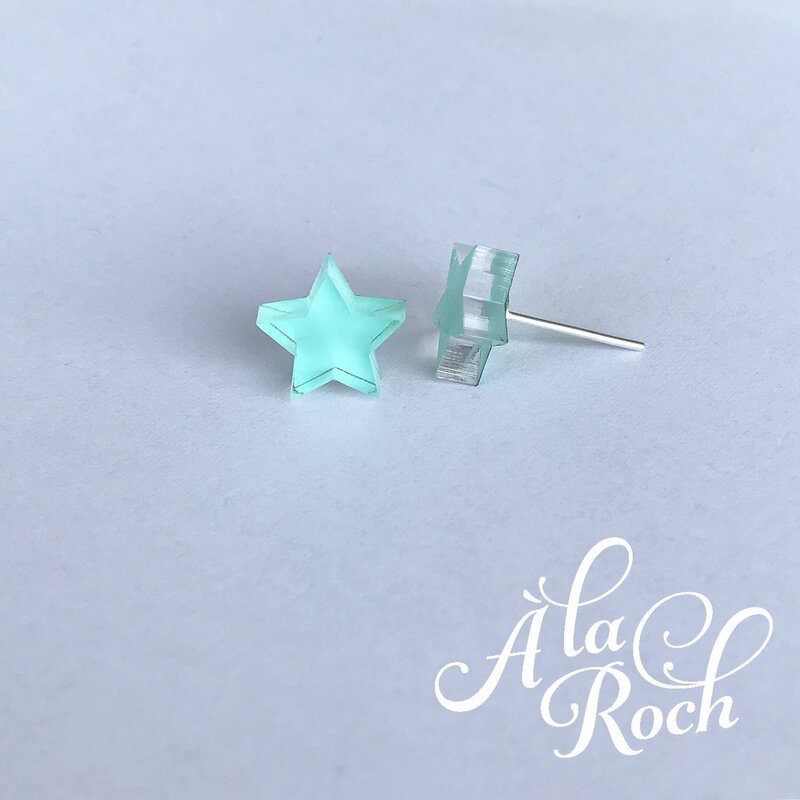 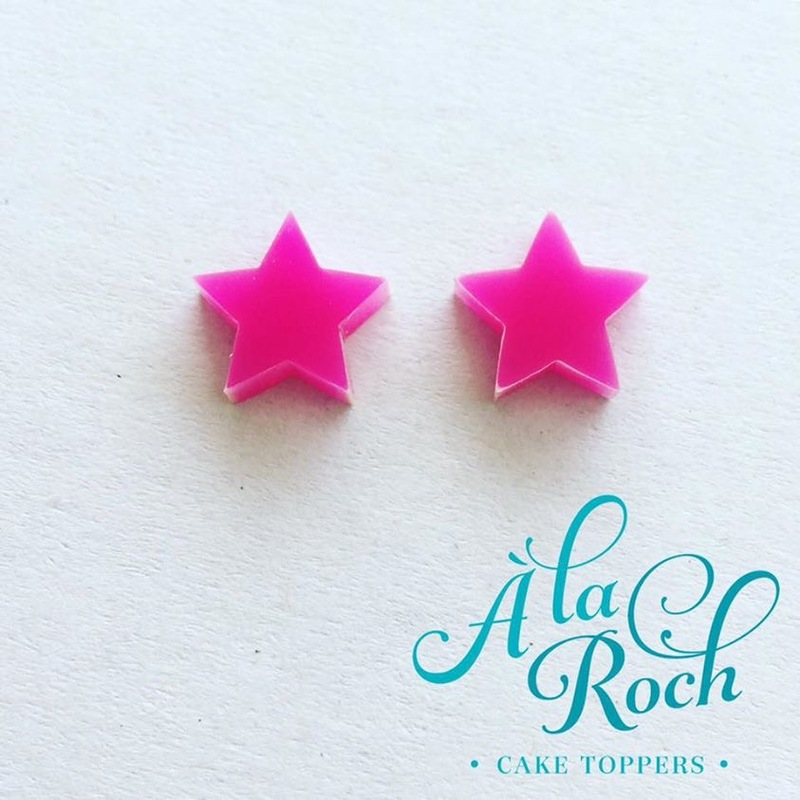 À la Roch Earrings are cut from high quality 3mm materials including wood, bamboo and acrylic. 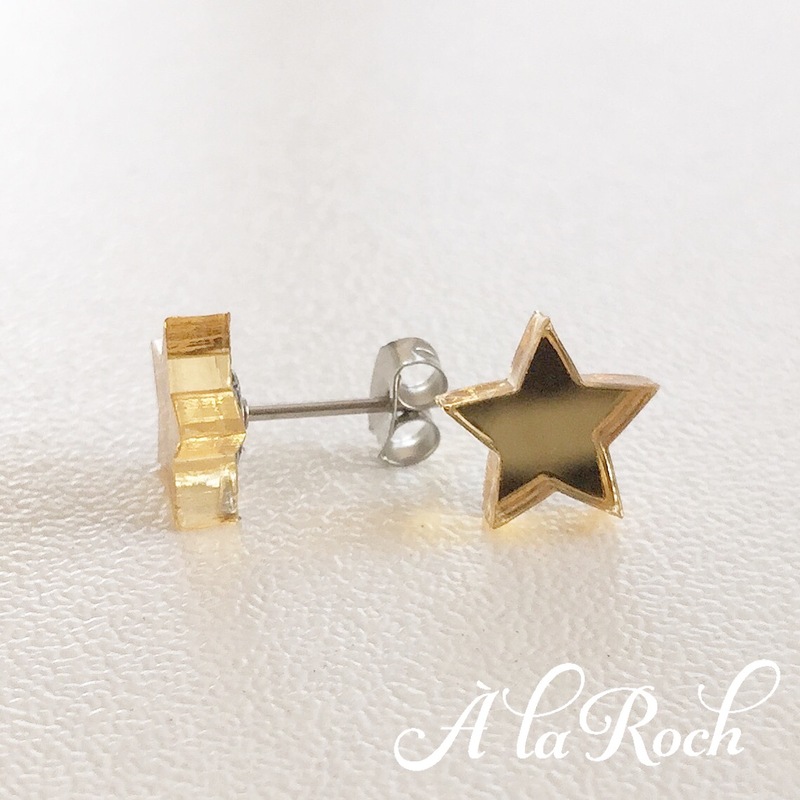 The earrings are made using premium surgical steel posts and backs. 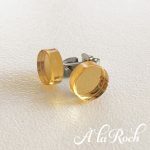 Earrings are Australian made and are posted Australia wide and internationally.